Self-care is the latest buzzword that we see all over pop culture. Brand are trying to sell us on all kind of self-care items, from meditation apps to weight blankets, but self-care means more than that. 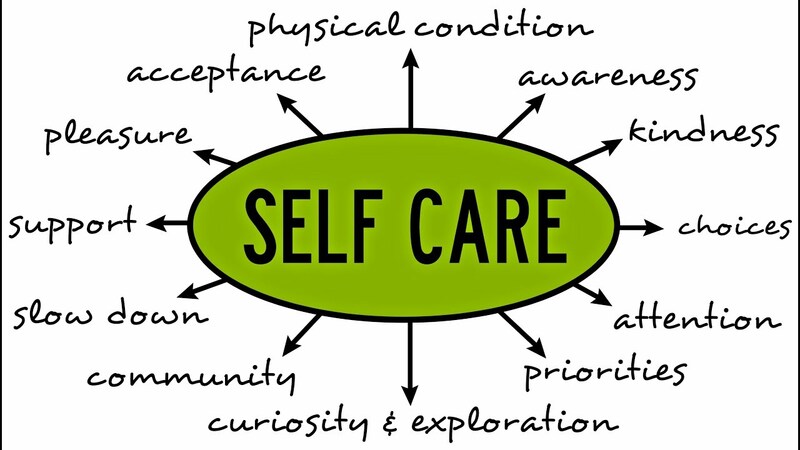 For therapist, self-care is the only way we can continue to be there for our clients week after week. Prioritize Your Health. Make sure you are eating good and nutritious food, sleeping at least seven hours, and exercising three to five times a week. These are non-negotiables, and if your health suffers, your work suffers. Leave Work At Work. Establish boundaries so that you aren’t doing notes at home or answering emails. Do not give your private email and number to clients. When you go home at night, try to stop thinking about work. If you let your work slip into your personal life, you may begin to resent your job. Make Time For Your Passions. Love to run? Is painting calming? Whatever it is that you do, make sure to build it into your schedule. Do one less thing a day so that you can have time to play an instrument or see a movie. Whatever it is that brings you joy, make sure you are doing it. There are tons of other tools for self-care but start with these and build your routine from there.